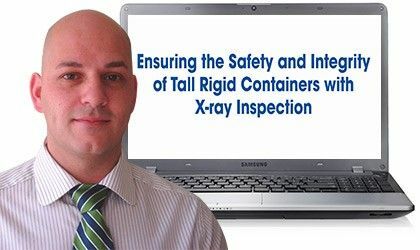 METTLER TOLEDO's new webinar Ensuring the Safety and Integrity of Tall Rigid Containers splits tall, rigid containers into three categories based on the density of the packaging - low, medium and high. 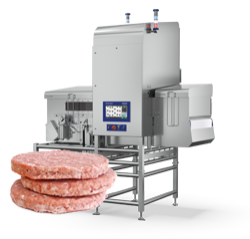 For each category, Head of Sales for Mettler Toledo Safeline X-ray Paul King explains some of the challenges manufacturers commonly encounter. 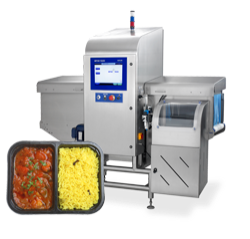 Afterwards he talks about various x-ray solutions on the market today which are designed to overcome such challenges to provide optimal contamination detection. 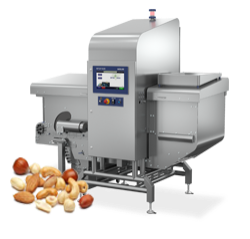 Food manufacturers are increasingly integrating x-ray inspection systems into their production lines to minimise the risk of product recalls, protect brand integrity and ensure consumer safety. However, inspecting tall, rigid containers for physical contaminants and quality defects using x-ray technology can prove challenging for several reasons. 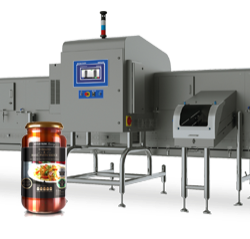 X-ray systems are available which offer all-round inspection of products packaged in plastic containers, cartons, doypacks, metal cans, and glass jars and bottles, at high throughput speeds. However, in order to select the solution that's right for their specific application, its crucial manufacturers understand the challenges each packaging material presents, as well as the various beam geometry options available and their suitability for different types of detection challenges.